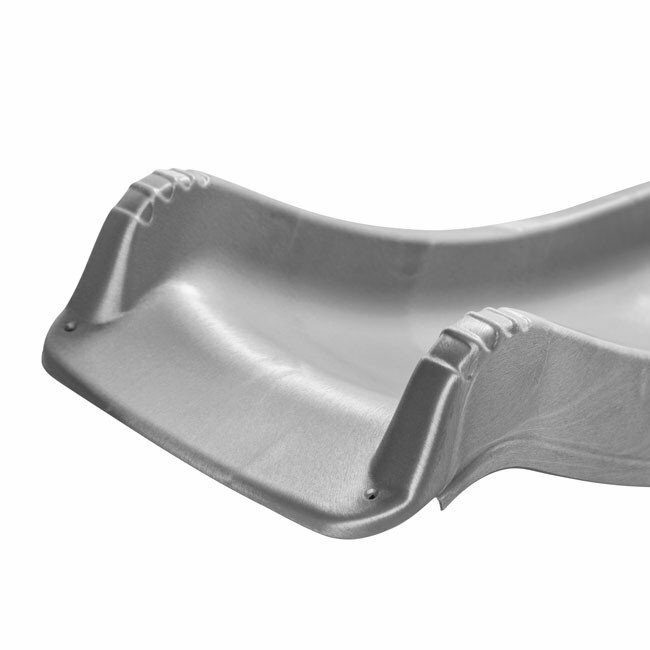 Children's hdpe polymer wavy slide. Ideal for 'home build' DIY climbing frame. 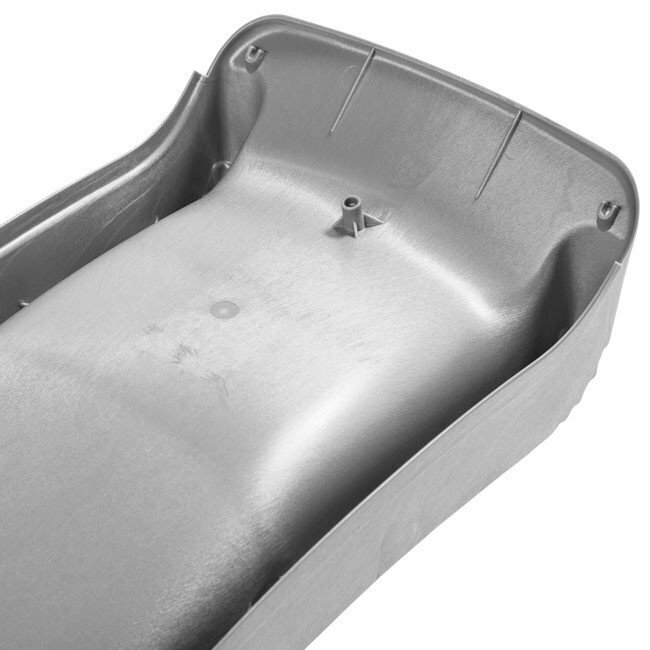 This heavy duty slide is supplied assembled and is designed to sit on a platform of 1.5 metres. Two countersunk woodscrews included to attach slide onto your climbing frame platform. 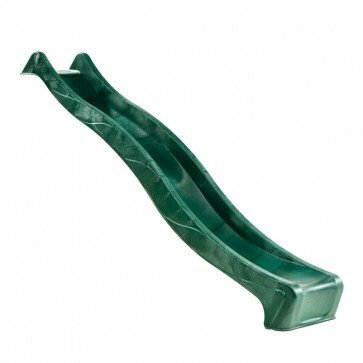 May be used as a waterslide ( simple drilling process) and connecting a hosepipe to the attachment on the underside - great additional fun! Certified for residential use. This listing is for the slide body only.